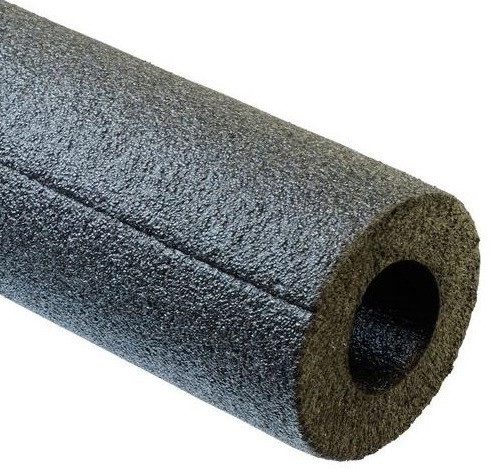 Polyolefin foam insulation is available in a wide variety of sizes and styles. Whether you require an un-slit design for a slide on application or a peel and seal design for existing projects, LSP carries the right foam insulation product for you. Made in the U.S.A. Note: Uncommon sizes may require a longer lead time. Minimum order size may apply.